Why live in Burlington, Vermont? 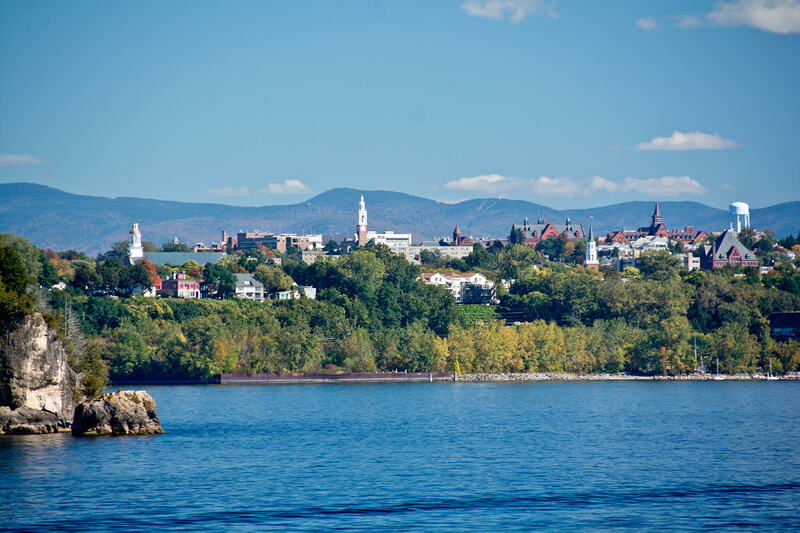 - Why live in Burlington, Vermont? PDM Inc., established in 1978, is responsible for the leasing and property management. 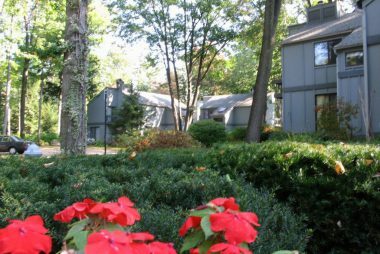 Little Eagle Bay is comprised of 72 two bedroom townhouses and several one- bedroom flats located on 13 acres of beautifully organic landscaped, wooded, private land in Burlington, Vermont. The townhouses are two stories, the first floor contains a galley kitchen, large storage room and a combined living/dining room that leads out to a patio. The second floor includes a bathroom and two bedrooms, each with a large closet and one bedroom has a balcony. Burlington, Vermont; green mountains, fresh air, nature and community are just a few things that come to mind. Burlington has gained recognition as the healthiest U.S. city by the Center for Disease Control and recently has been nationally ranked as one of America’s top 10 greatest places to live by Kiplinger’s Personal Finance. It is abundant with artistic, vibrant and innovative individuals that create a sense of home when you think of Burlington. 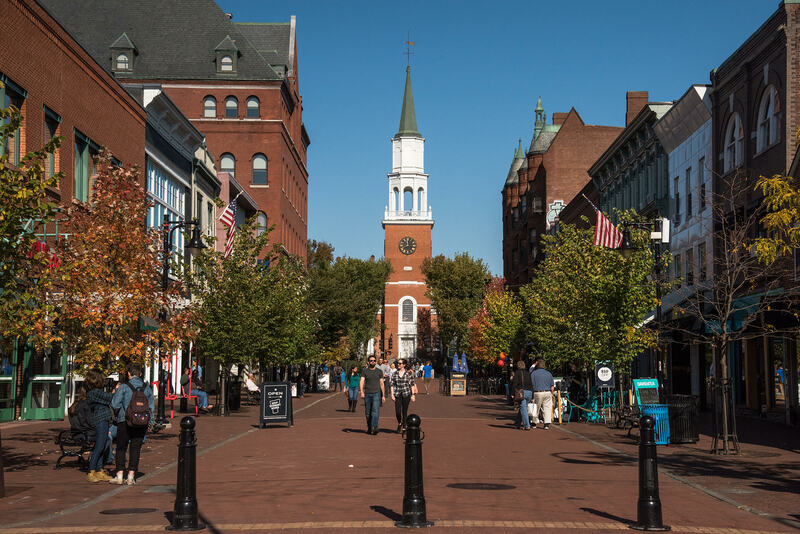 Burlington, Vermont is the place you move to when you’re ready to get it right. Developed by Think Up Themes Ltd. Powered by WordPress.